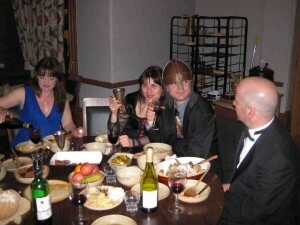 This year the Annual Dinner Meet will be held in Grindleford, in the Peak District. As usual there with be the chairman’s speech along with the presentation of the cup to the new Member of the Year! 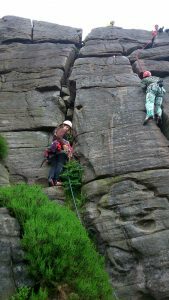 We will be staying in the Falcliffe Hut, and will either do a group meal in the hut or book a meal in Hathersage. Details TBC nearer the time. 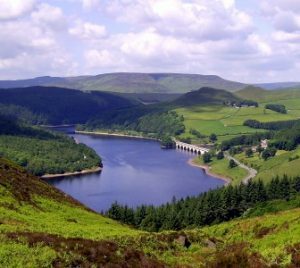 There is plenty of climbing, walking and biking to be done in the local area! 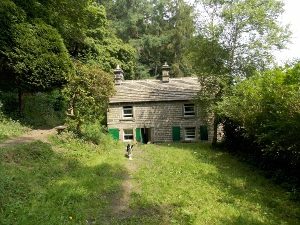 Fallcliffe Cottage, Grindleford, Derbyshire, S32 2HL. 1.5 miles south of Hathersage on the west side of the B6001 Grindleford to Hathersage road. A small cottage on the right with green shuttering and an open courtyard for parking. Sleeping – 3 alpine style dormitories. Built-in bunks with mattresses only. Bunk space available for parties of up to 15 people. Cooking – All electric. Large larder fridge. All pots, pans, cutlery, toilet rolls, tea towels, washing up liquid etc. provided. Sanitation – flush toilets (One for wheelchair users). Washing – 2 washbasins and 1 shower (all H&C). Immersion heater for water heating. Storage heaters throughout. Coal fire in snug sitting room. Kitchen with cutlery, crockery, electric cooker and hobs. Access by road with car park.